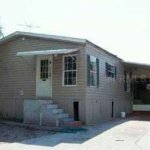 We Buy Houses Anywhere In Port Richey, And At Any Price. Check Out How Our Process Works. We’re Ready To Give You A Fair Offer For Your House. 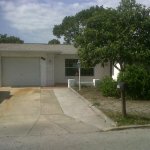 If you want to sell your Port Richey house… we’re ready to give you a fair all-cash offer. 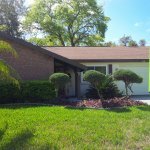 We are the Go-To local “We Buy Houses Tampa” home buying service. 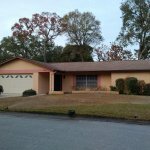 We have been helping Tampa Bay area home owners sell unwanted or burdensome properties since 2004. 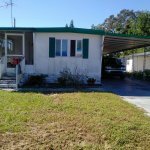 Here is a house we recently bought for all cash in 7 days in Port Richey. Don’t be the person who ends up saying “I should have called that We Buy Houses Tampa company, Champion Properties, but I didn’t take action, and now my problem is 10 times worse”. Call us today, or fill out and submit the form on this page.